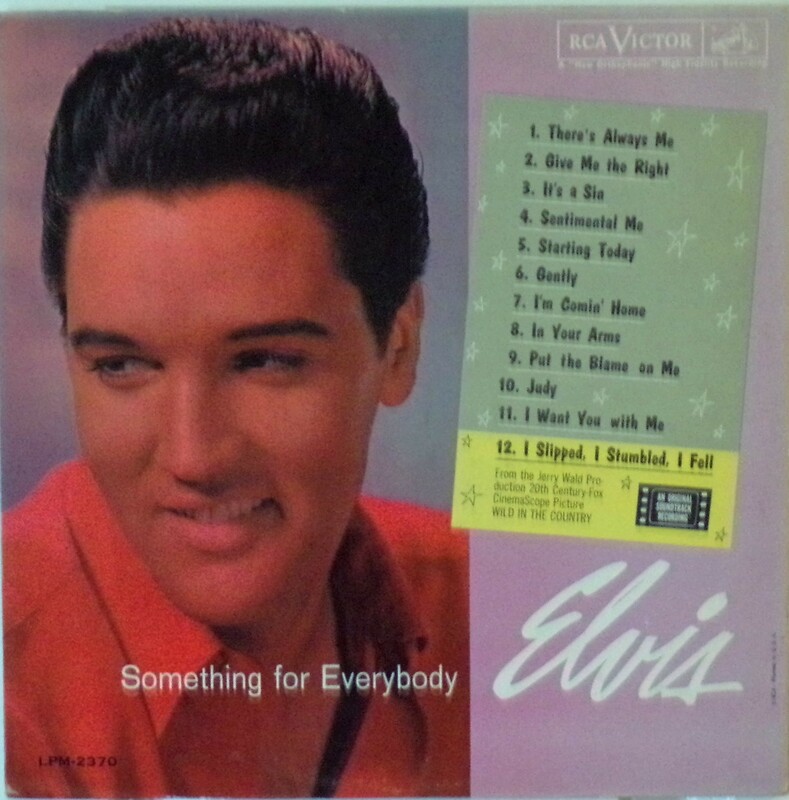 Something For Everybody is the thirteenth album by Elvis Presley, released on RCA Victor in mono and stereo, LPM/LSP 2370, in June 1961. Recording sessions took place on November 8, 1960, at Radio Recorders in Hollywood, and on March 12, 1961 at RCA Studio B in Nashville, Tennessee. It peaked at #1 on the Top Pop Albums chart. It was certified Gold on 7/15/1999 by the R.I.A.A. After his military discharge from the army in March 1960, any doubts about Presley's ability to recapture the momentum of his career in the 1950s had been laid to rest. During that year his three singles had all topped the charts, and his first album, Elvis Is Back!, had gone to #2 on the album chart. His musical film G.I. Blues had been wildly successful, its soundtrack also going to #1 on the album chart. Pressing on, he entered the familiar Studio B in Nashville and recorded eleven of the tracks for this album in one twelve-hour session, in addition to the single "I Feel So Bad". 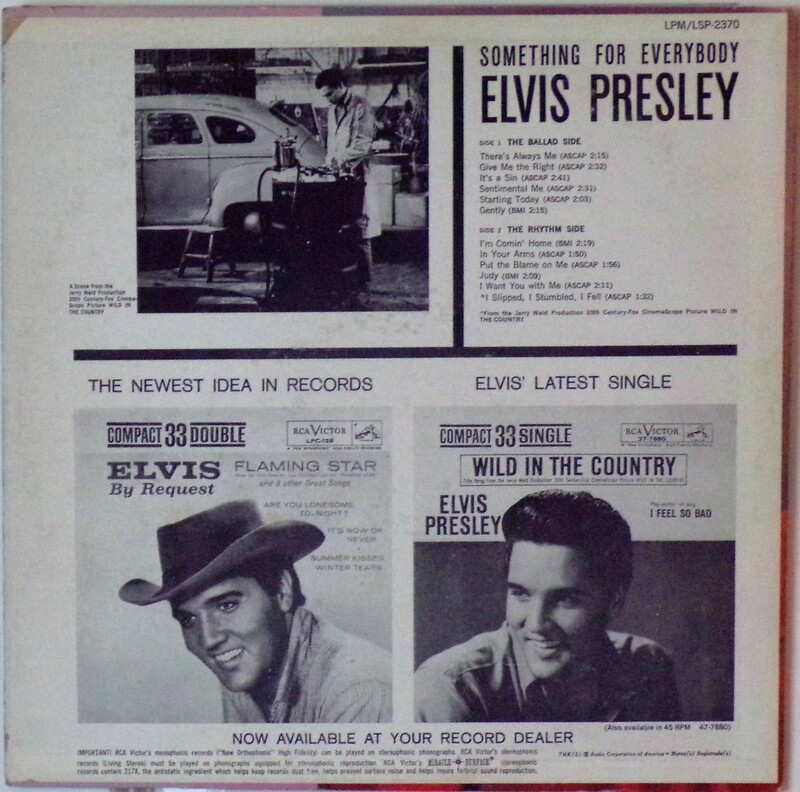 The single was initially scheduled to be the twelfth track for the album, but Presley chose it to accompany the title track to the film Wild in the Country as the promotional 45 for the film. 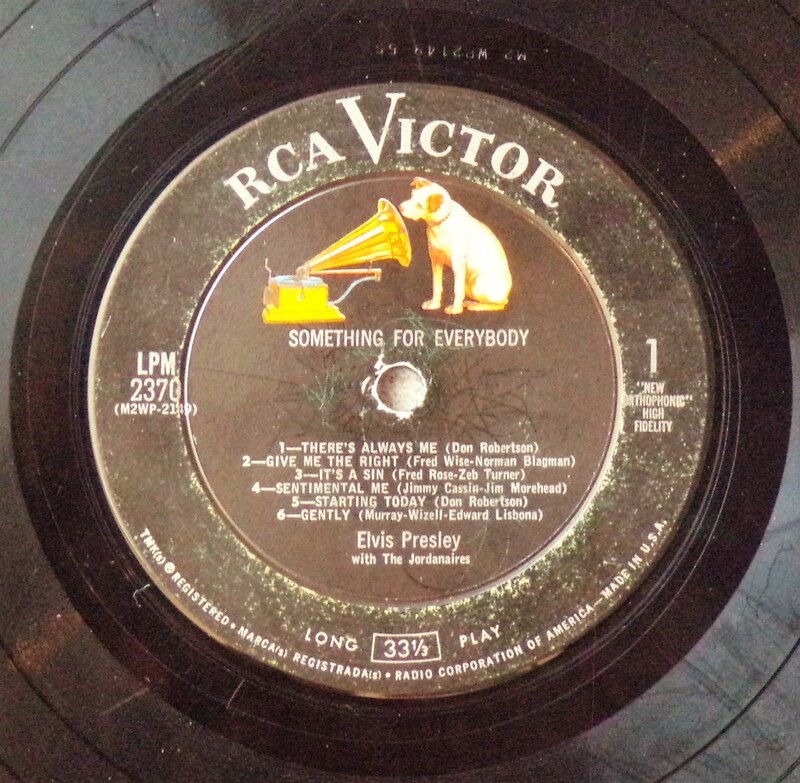 Another track that had appeared in the film but not released commercially on records, "I Slipped, I Stumbled, I Fell", became the final track for the album. Front Cover : Photo of Elvis. Song titles to right. Catalogue number bottom left. Logo top right. 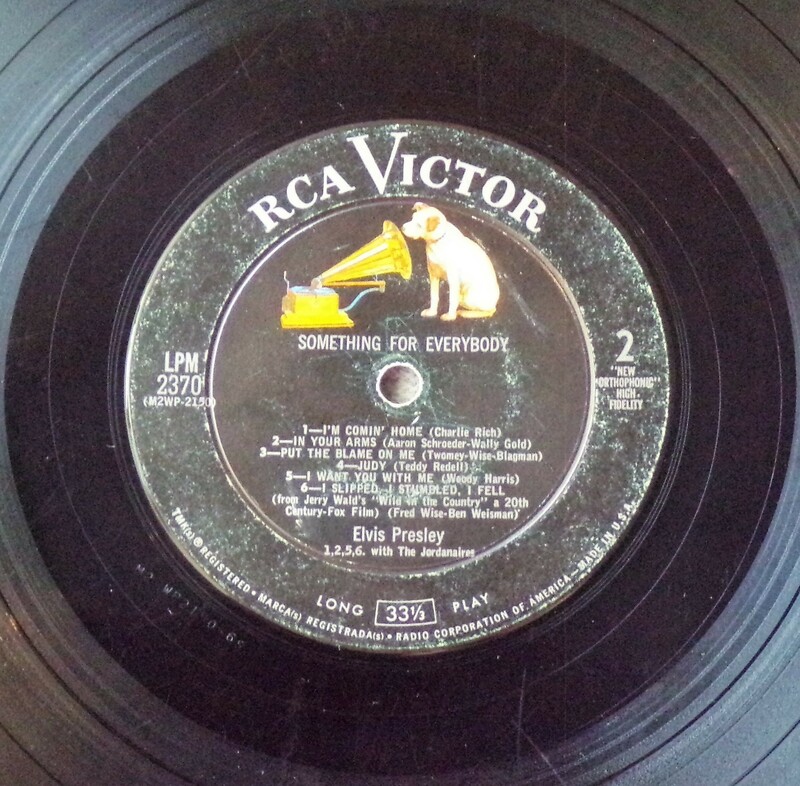 Bottom side right Printed In U.S.A.
​Rear Cover : Photo of Elvis from "Wild In The Country". Advert for Flaming Star EP & Wild In The Country 45, both Compact 33. Catalogue number top right LPM/LSP 2370.